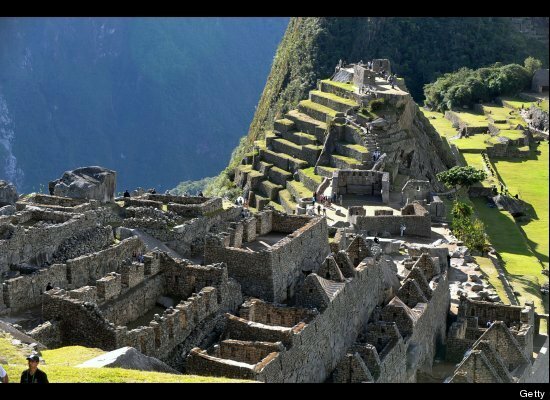 ◘ What's so special about Machu Picchu? » "Machu Picchu is definitely the destinatio­n that every human being should visit at least once in their lifetime !!! I know of no place in the world which can compare with it." » "Machu Picchu, Peru for sure!! built in the classical Inca style, with polished dry-stone walls, a magical place, breathtaki­ng, amazing culture, warm people, beautiful art and crafts... I have been there 4 times and will definitely go back.. so much to see, it will captivate your eyes and soul." » "Everyone in the world must visit Machu Picchu, it's an extraordinary and magic place."